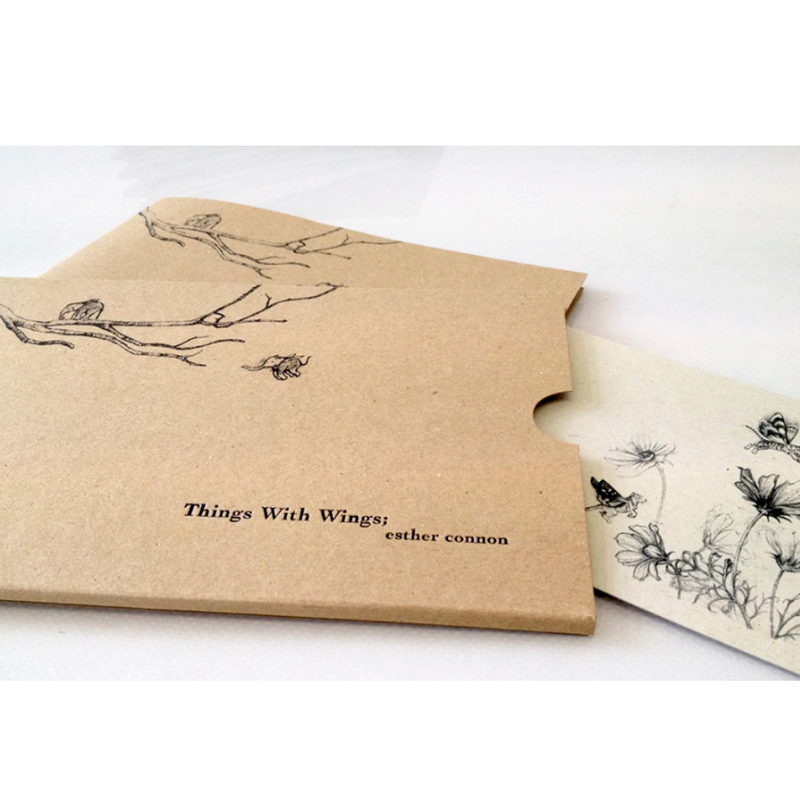 ‘Things With Wings’ is a sixteen page, black and white handmade book. 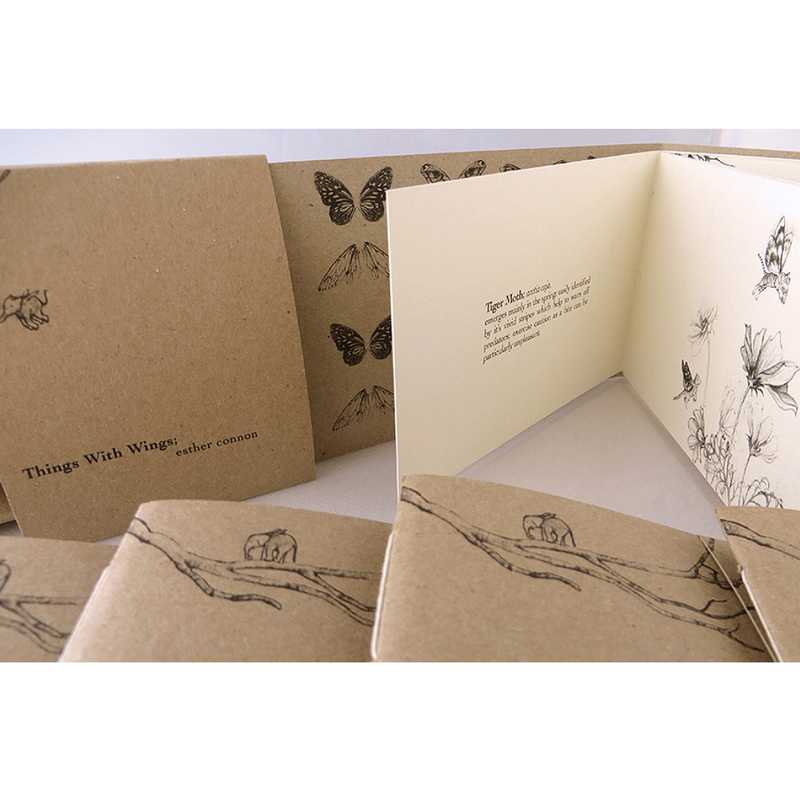 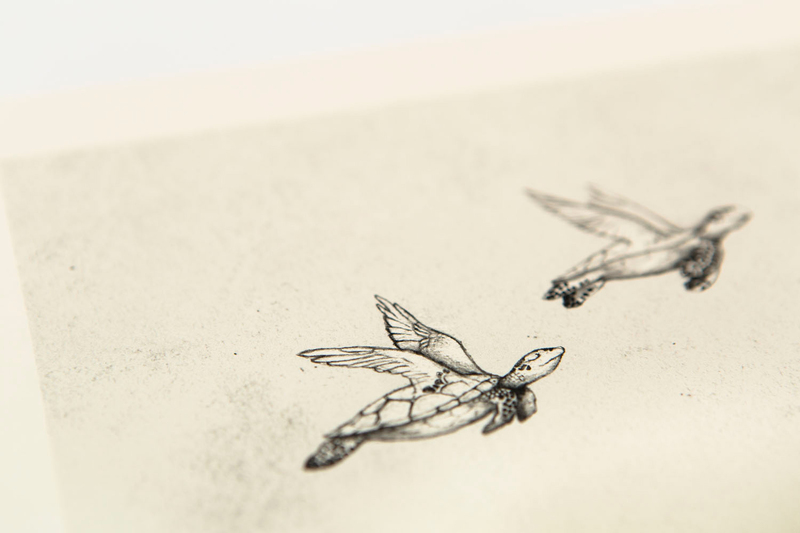 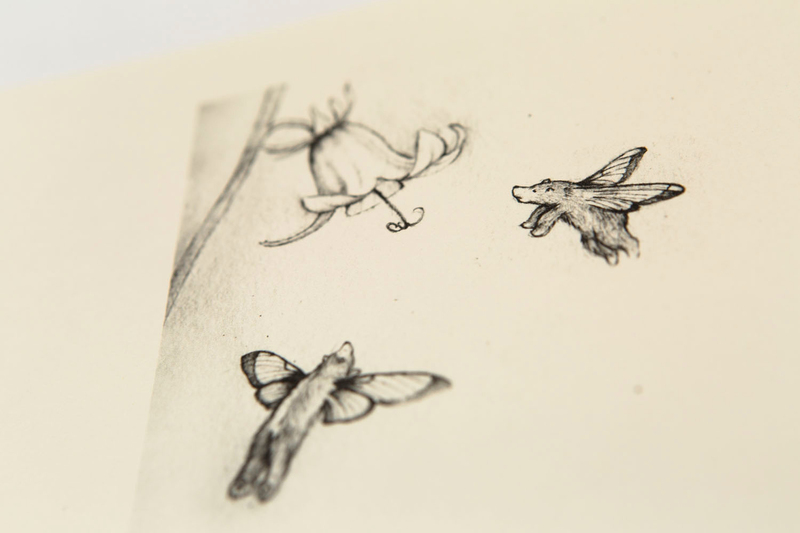 The book contains six illustrations, Tiger Moths, Rhinoceros Beetles, Turtle Doves. 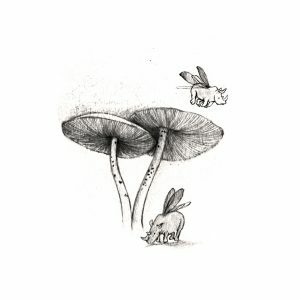 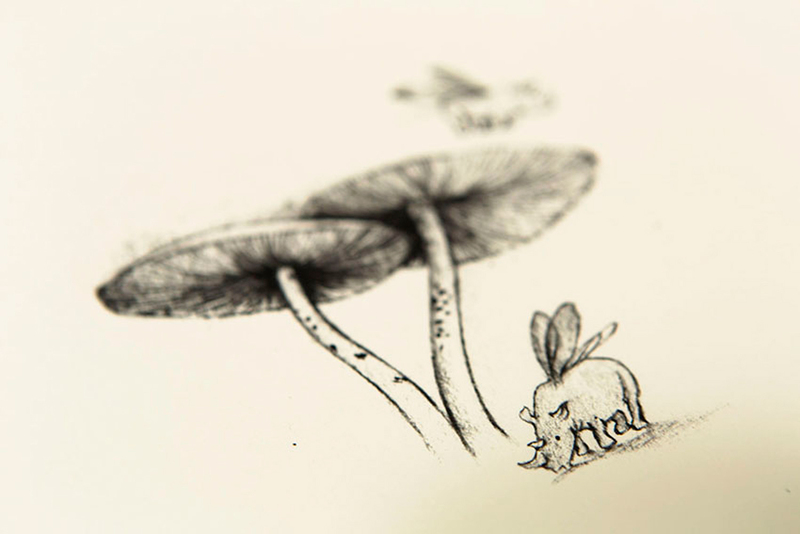 Elephant Birds, Woolly Bear Moths and a solitary Horsefly. 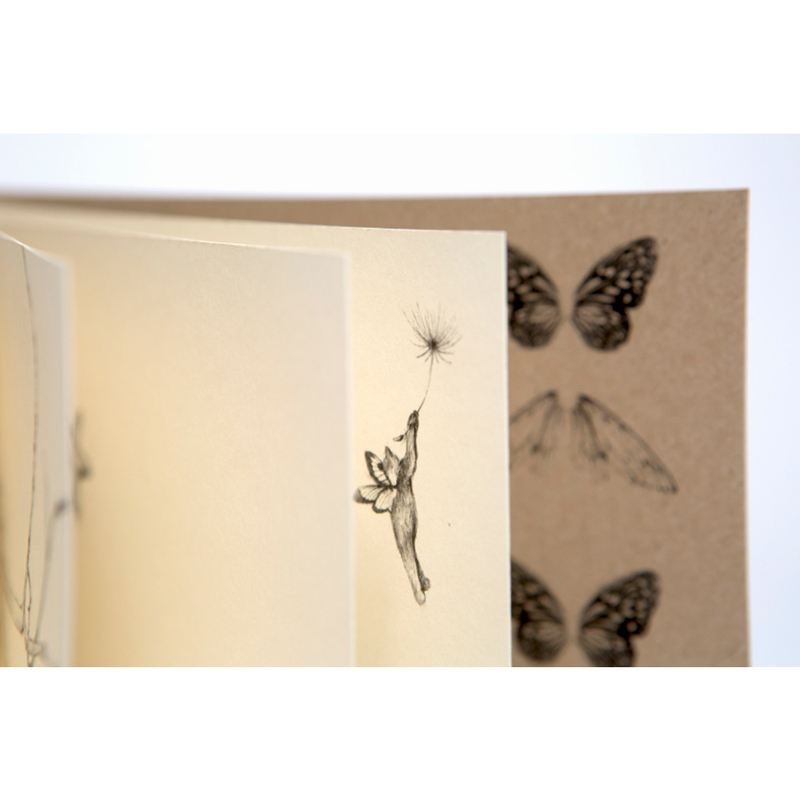 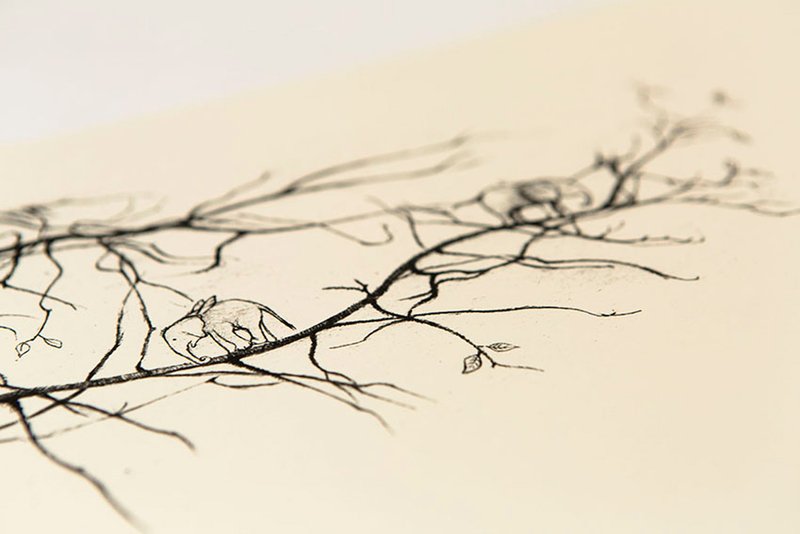 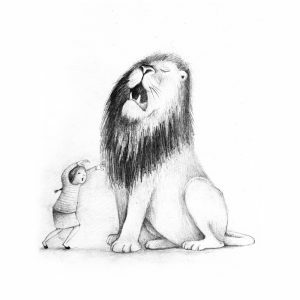 It has been digitally printed onto heavyweight ivory paper. 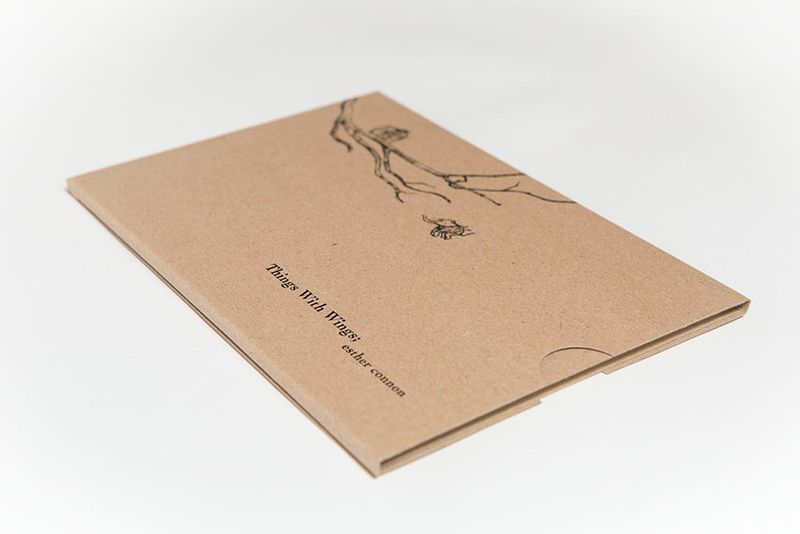 Each book has been hand stitched and comes with a handmade, embossed book sleeve.